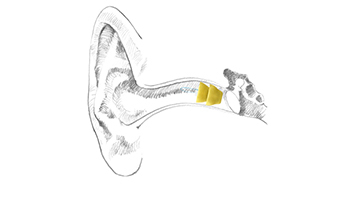 Gulf Coast Hearing Centers Inc | Hearing Aid Sales and Repair | Panama City, Ft Walton, Niceville | We offer free comprehensive hearing tests and sell a wide range of industry leading hearing aid instruments that feature the latest in digital technology. 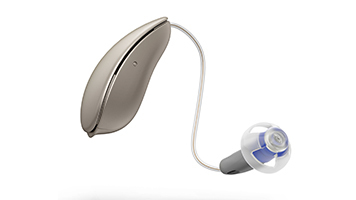 We offer a wide range of quality hearing aids that feature the latest in digital technology, including Oticon, Phonak, and Siemens hearing instruments. 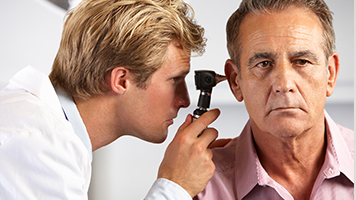 We provide support and education throughout the entire process of testing, fitting, and choosing the best hearing aid for your particular situation. Come in for a free comprehensive hearing test with no obligation to purchase any of our products. Our Panama City location is on St. Andrew's Blvd. near Pretty Bayou Island. Come in to say hello and schedule your free hearing evaluation today! Our Fort Walton location is your preferred Oticon source between Pensicola and Panama City. It is conveniently located right off Racetrack Rd in the first office building complex on the left. Schedule your free hearing test today and visit us soon! For appointments, the Niceville office phone number is 850-279-4545. We are excited to offer this closer location to all of our Niceville, Crestview, DeFuniak Springs, Destin, etc. patients and look forward to seeing you there.